Since founding the company in 2002, Ms. Gaines has built CRFS into a highly successful and respected industry leader offering a full range of claims management solutions services to numerous clients throughout the United States. 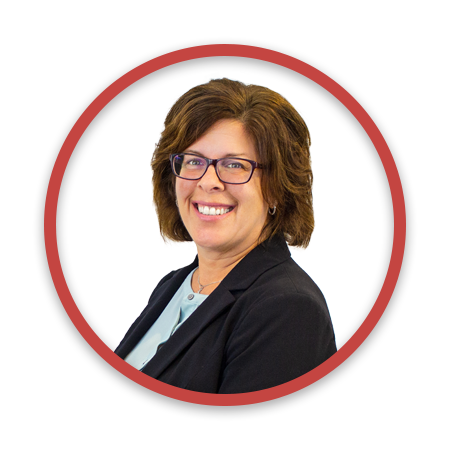 With over 29 years of default and claims industry experience, she brings a wealth of knowledge and insight to the post foreclosure mortgage claim filing industry. Ms. Gaines is the MBA Chair for the FHA Claims committee which includes representatives from HUD, MBA, as well as representation from more than 15 servicers nationally. Ms. Gaines also sits on the MBA Loan Administration Committee, FHA Property Preservation Working Group committee, and frequently speaks on panels at major industry conferences. Prior to starting CRFS, she held management roles at Washington Mutual, North American Mortgage, Dime Savings Bank and Anchor Mortgage Services. Ms. Gaines is an active member of the Mortgage Bankers Association Legal League and sits on the Business Advisory Board for SUNY College at Brockport. Ms. Gaines is also on the Board of Directors and co-chairs the Allocation Committee of the United Way of Orleans County, NY.